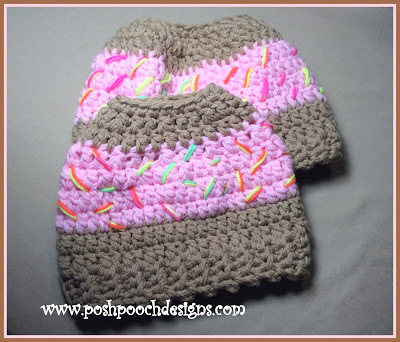 Learn how to crochet the Sprinkle Donut Messy Bun Hat pattern with this great video tutorial. How cute is this Sprinkle Donut Messy Bun Hat?! Learn how to crochet this super adorable messy bun by following along with the video tutorial. You’ll have a cute and fun hat for yourself or a friend.